Brick front Colonial! Gourmet kitchen with double oven plus 4 burner gas cook top in the Island! Finished basement with bar plus cozy fireplace. Family room also boasts a fireplace. Master suite features a sitting area plus double sided fireplace! Master bath with soaker jetted tub plus separate shower! 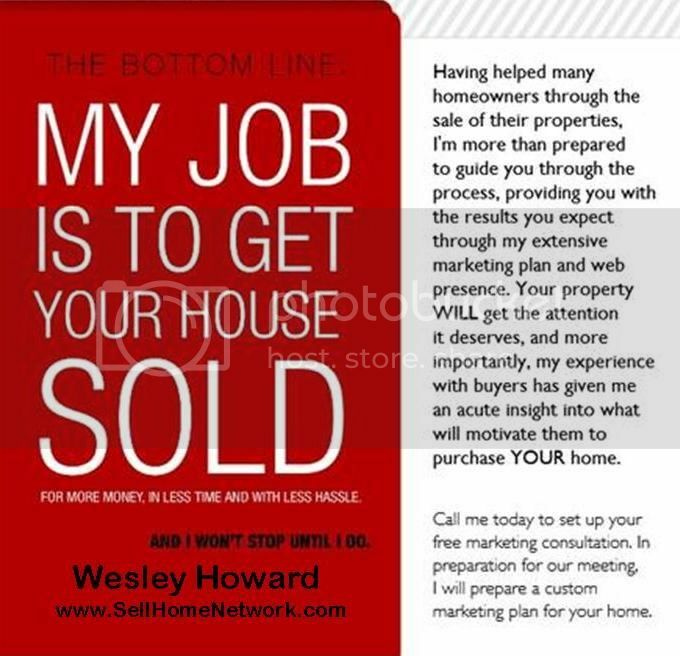 If you are interested in the current homes in Accokeek, MD neighborhoods, subdivisions and communities, use the link below to search for homes. 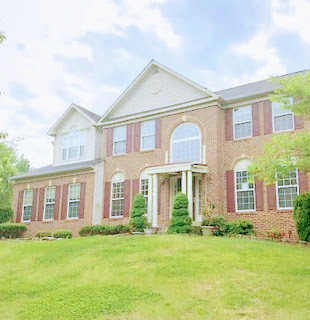 Each of these Neighborhood and Community pages contains the active real estate listings in Accokeek, MD, and are updated multiple times per day. What's Going on Nearby Accokeek, MD? Find out about all the local amenities near Accokeek, MD including, banking, shopping, Attractions and recreation and much more on my website. 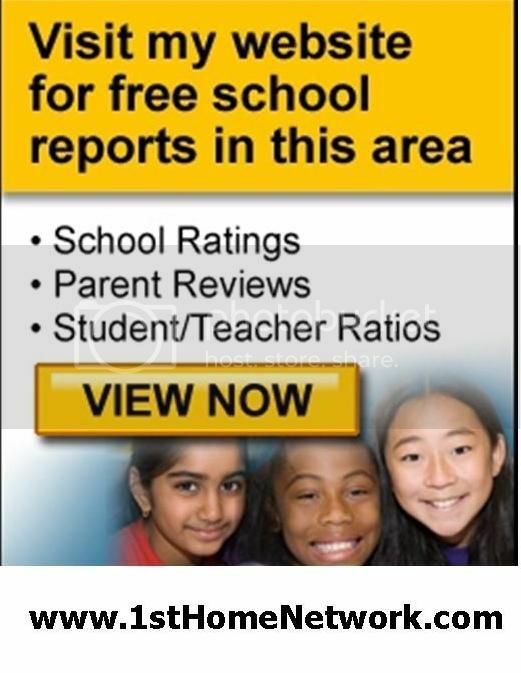 To get local school scores and more information about schools, check out the Accokeek, MD school reports on my website.